Best of both worlds: why are SUVs not as inaccessibly costly to run as they used to be? The end of the road for the sedan as we know it in North America is nigh. OK, that might be a bit of an overstatement, but it’s no secret recently major manufacturers have been increasingly moving away from traditional three-box sedans as consumers buy more and more SUVs. Manufacturers like Ford for example, for whom passenger cars made up 23% of total sales for calendar year 2017, though that represented an overall slide of 5.5% year-on-year. Indeed, declining demand for passenger cars contributed to the announcement by Ford CEO Jim Hackett back at the end of April that by 2022 all its passenger cars but the Mustang and a Focus-derived crossover would cease to be sold in the USA. Ford’s announcement followed the death of the Chrysler 200 and Dodge Dart passenger cars at Fiat Chrysler last year, and reflects the market’s shift towards crossovers and SUVs. And the US is not alone in this phenomenon – SUVs are increasing market share in the face of declining passenger car sales in the EU and China, too. Traditionally, SUVs have been gas-guzzling machines; their extra weight combined with the need for a powerful engine for towing and to give decent performance leading to pricey – and regular – stops at the fuel pump. But that’s having less of an impact. A recent report from industry analysts JATO compared like-for-like the fuel economy of SUVs and passenger cars from Honda, Toyota and Ford in 2008 and in 2017, and found what may seem at first glance some counter-intuitive results. Modern SUVs are returning more miles per gallon now than ten years ago, and in some cases even better mpg than their passenger car counterparts. 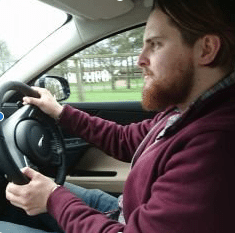 Going back to Ford – figures cited by JATO put average combined consumption of a 2008 Ford Focus at 28mpg compared with 22.8mpg for its contemporary Ford Escape. 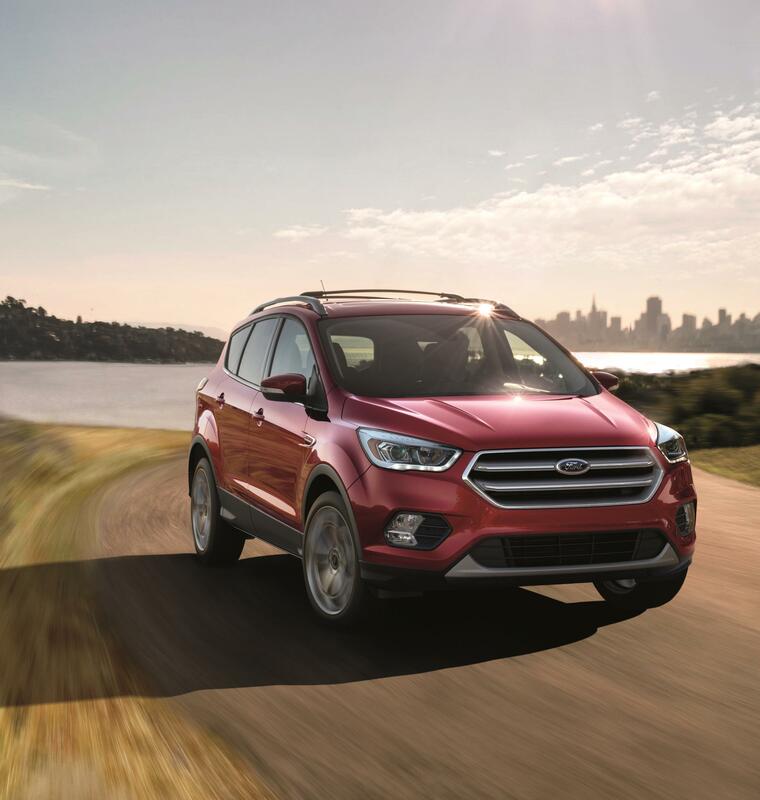 In the 2017 models of both cars, the Focus’ average economy was 23.6mpg while the Escape averaged 24.9mpg. While the Honda CR-V and Civic and the Toyota RAV4 and Corolla haven’t quite managed the same changing places feat, the SUVs’ fuel economy has increased at a much quicker rate than in the case of the passenger car nameplate. The quest for greater efficiency looks set to move vehicles across the car parc towards more progressive powertrains. A recent report by research firm Bloomberg New Energy Finance predicts that by 2040, demand for electric vehicles will increase overall, as automakers driven by legislative and environmental pressures work to increase the number of EVs in their lineup. 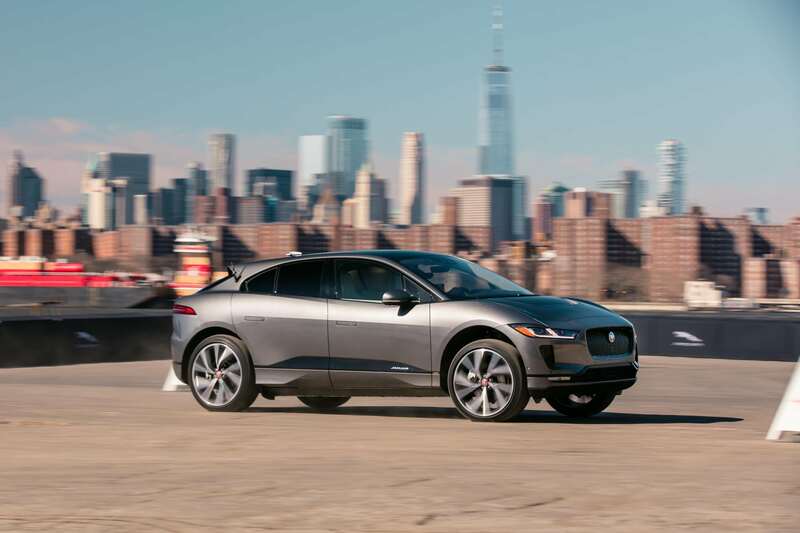 The luxury SUV end of the market will lead the way – the report cites the coming Jaguar i-Pace alongside similar electrified utility vehicles from the likes of Audi, BMW and Tesla at the head of the charge. Will most of us soon be driving electric SUVs like the Jaguar i-Pace concept? In the shorter term, the report predicts electric vehicle sales of 853,000 in the US market by 2022 – a 61% jump on current figures – while sedans will continue to fade to just 24% of overall sales from a market share of 35.6% overall last year. It’s hard to argue with the offer of a vehicle that gives the practicality and presence of an SUV while emitting zero fumes at the tail pipe and (in electric form at least) costing a similar amount to refuel (or recharge) to a passenger car counterpart.